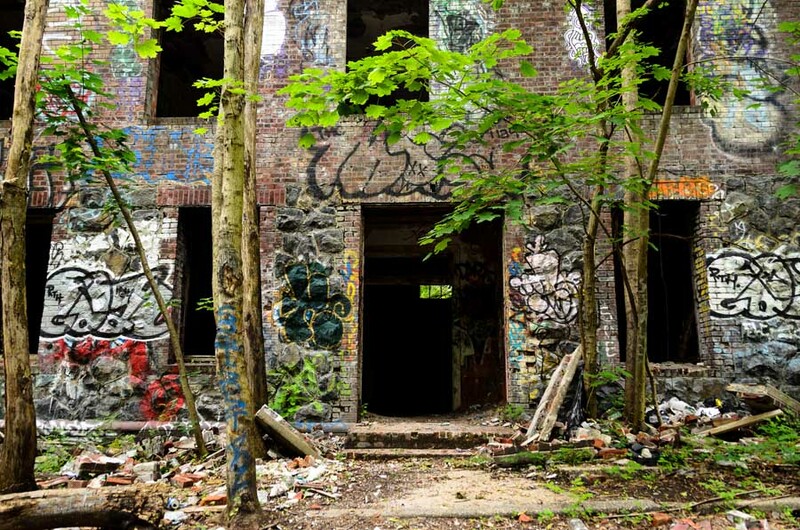 Within the least populated New York borough of Staten Island there lies a forgotten forest, home to over two dozen crumbling buildings that once made up the historic compound known as Seaview Hospital. In 1915, Sea View expanded to absorb twelve nearby buildings that until then had been operating as the Richmond County Poor Farm, which was established in 1829. After merging with the Richmond County Poor Farm, the entire complex was renamed Sea View Farms, but remained a place where the desolate and destitute would perform manual labor in exchange for shelter and food. The occupants of these farms were often uneducated, suffering from mental illness, or other limiting ailments. Those who were healthy enough to work on the farms cultivated vegetables, fruits, and grains– enough food to meet the needs of the colony, as well as other institutions in the area. At one point, there were as many as 2,000 residents and patients residing there. 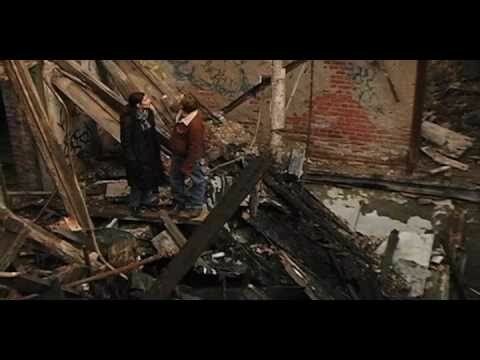 But something else resided in Staten Island, as well as the whole of New York; a localized urban myth, one that has combined fact and fiction over the years; a serial killer archetype known only as “Cropsey”. 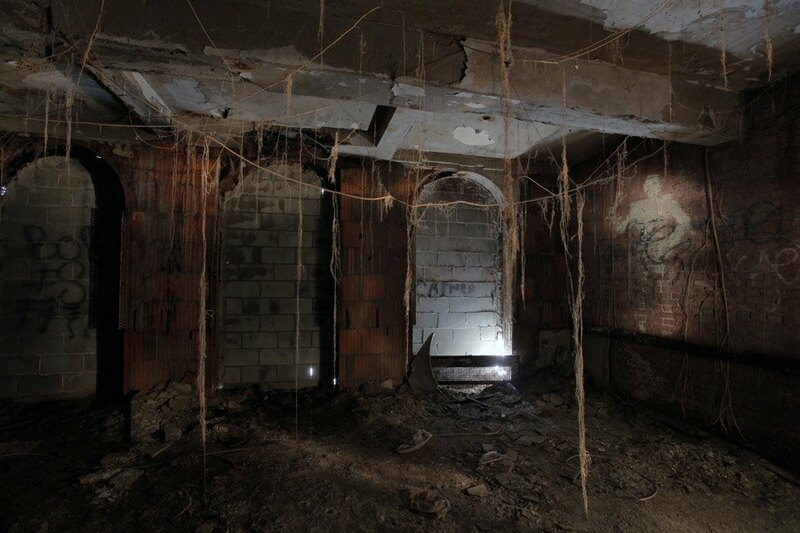 Though stories of the legend naturally vary quite greatly, he is as much a part of the decrepit farm colony ruins as the buildings themselves, and is immediately recognized by name throughout the borough. After the federal adoption of the Social Security program, the population of Sea View Farms drastically diminished. Sea View closed in 1975, and by 1980 the city was fighting to see the historic structures remain in place. 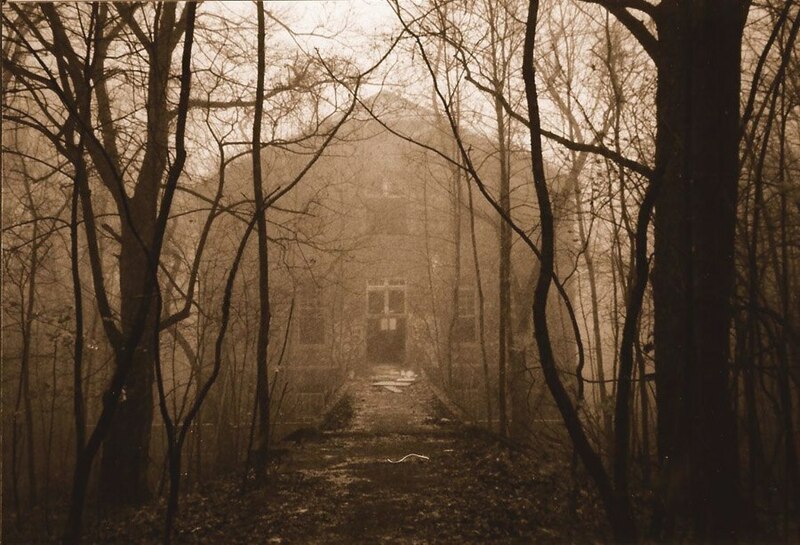 70 acres of forest and crumbling structures were designated a city landmark in 1985.